Google Play Games Is One Of The Most Important App For Gamers. Because All Data Of Online Games Saved In Your Google Account. For Instance – Your Game Progres Or XPs Sync With Google Play Games App. Google Rarely Updates Google Play Games App. A New Update Is Rolling Out Which Brings Three Mini Google Games Which Released As A Doodle. 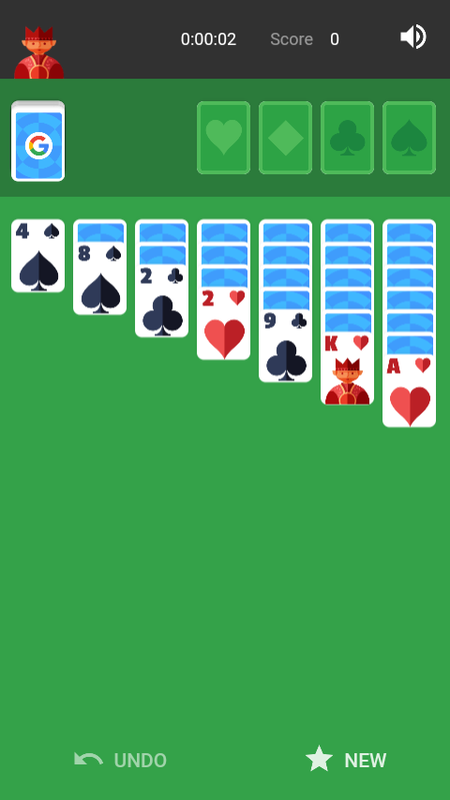 The First One Is Solitaire Which Is A Card Game, And I Don’t Know How To Play This Game. I Am Not Interested In This Game. Simply Tap On Play Button To Start The Game. There Are Two Modes To Choose – Easy And Hard. This One Is For Cricket Fans. 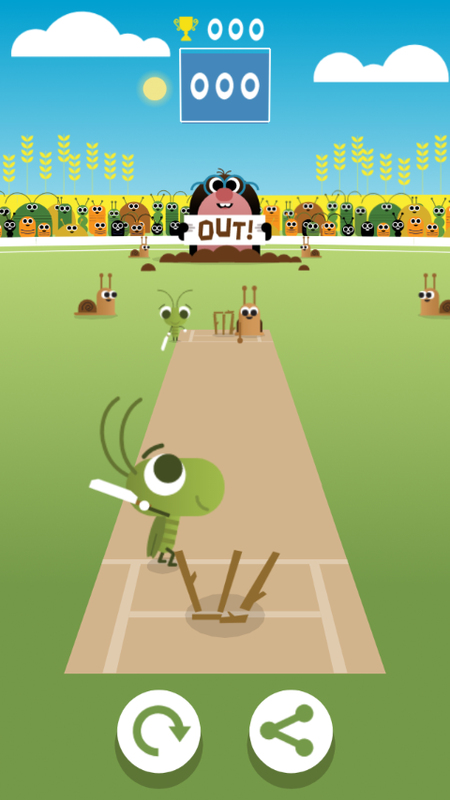 Google At The Time Of ICC Champions Trophy Released This Game As A Doodle. But Now You Can Play This Game Offline With Updated Version Of Google Play Games App. You Have To Tap On Bat Button To Hit The Ball. However, You Can’t Hit Six. 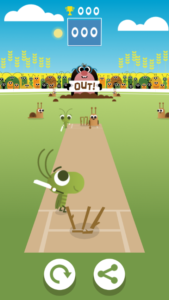 [Also, See – Top 8 Cricket Games For Android]. 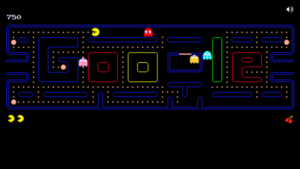 PAC-MAN Game By Google Also Released As A Google Doodle. 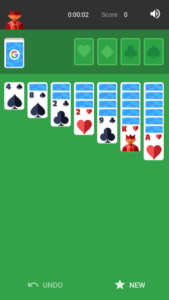 You Have To Navigate By Swiping – Swipe Up, Left, Right, And Down. Avoid Your Enemies, Eat Them. Eat Pac-Dots, There Are Four Multi-Colored Ghosts – Blinky, Pinky, Inky, And Clyde. Your Goal Is To Eat All Pac-Dots In Order To Proceed To The Next One. So, These Are The Three New Games Added In Latest Update Of Play Games App. 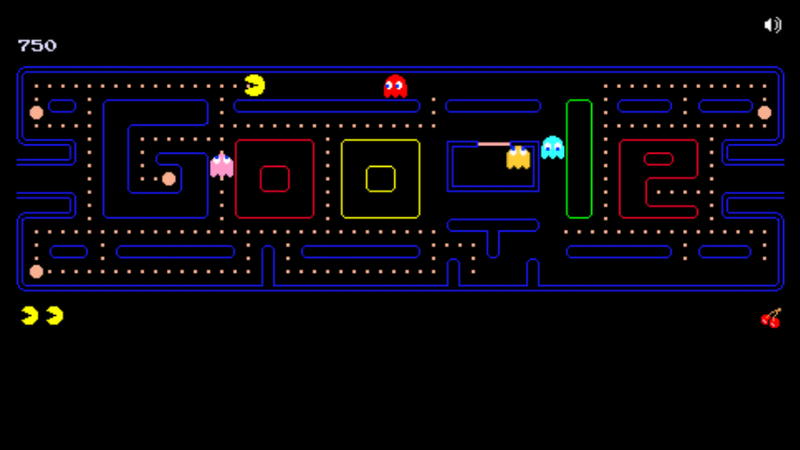 Google May Add New Games In Future. The New Update Is Currently Rolling Out To Android Devices. Download/Check Update Here.